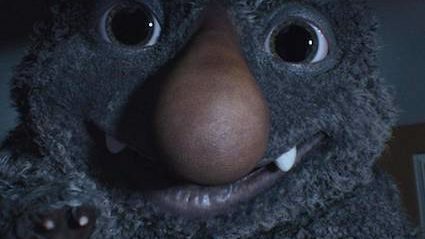 The £1 million advert, in which a monster under a child’s bed teaches him that expensive toys are better than his loving parents, has delighted Britain but was not created without a few hitches. Director Michel Gondry said: “They say never work with children and animals. Well, add monsters to that list. REMEMBRANCE Day poppies must be worn to be visible from any angle to avoid disrespecting the fallen, the Poppy Police have confirmed. The warning comes after several controversial incidents where persons have been rightly attacked by outraged citizens for not wearing poppies, only for the victims to pathetically claim they were wearing one that was unseen. Stephen Malley of Reading said: “If I can’t spot, in my first glance, your poppy then you’re not wearing a poppy. And must face the consequences. “Is it my fault you had your back turned to me and, by extension, your back turned on our brave lads in the armed forces? 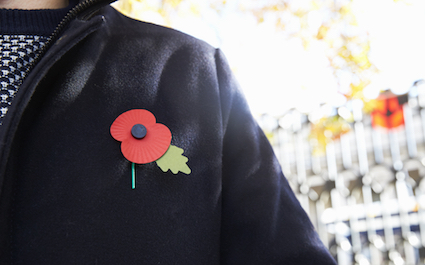 What’s wrong with a back poppy? “One poppy simply isn’t enough. In fact it’s bordering on contempt. Helen Fisher said: “The moment I see one of the Poppy Police, I flatten myself in terror against a wall, poppy clearly visible, until their inspection is complete and they move on.